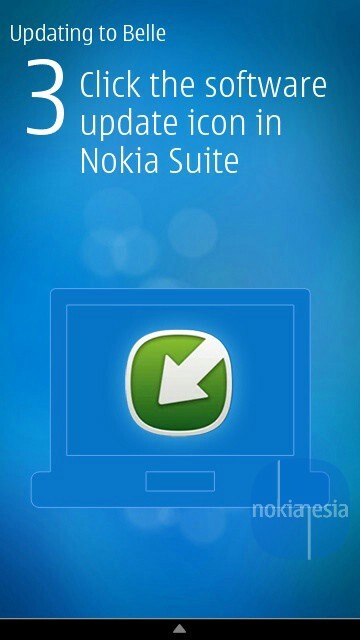 Nokia Belle OS for existing Symbian^3 and Anna devices has been released since 07 February 2012 worldwide. 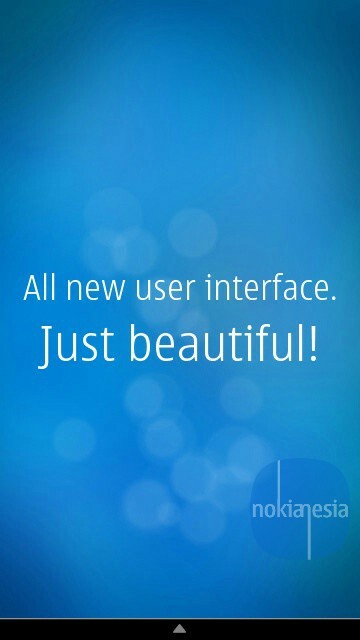 The Nokia Belle OS brings a lot of features, new user interface and many more. 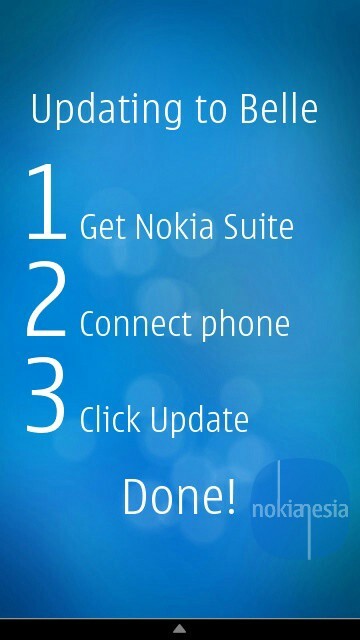 There are some guidance to give some information and update Nokia Belle OS. 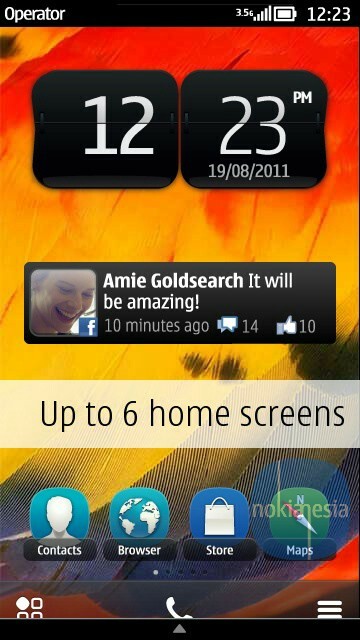 One of them is Belle Demo application for Symbian^3, Anna and Belle devices. 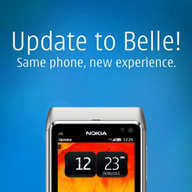 This application shows you some information about Belle's features, whats new in Belle and some guidance to update. 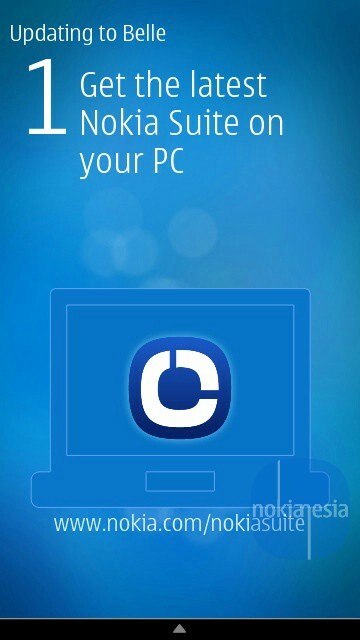 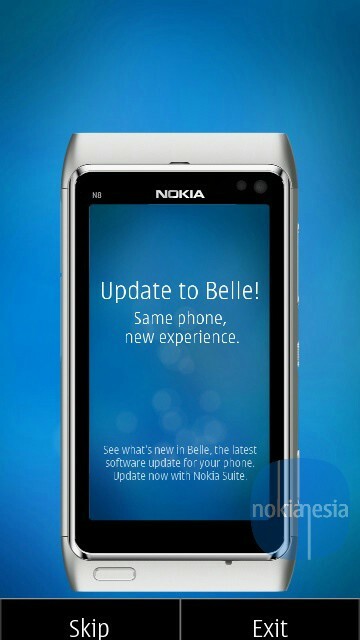 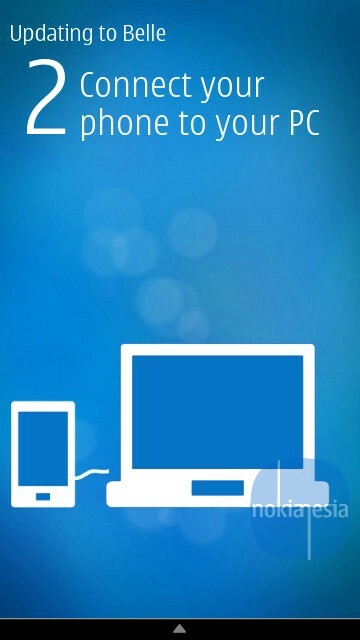 "Install and run this app to see what's new in Nokia Belle, the latest software update for your Nokia phone. 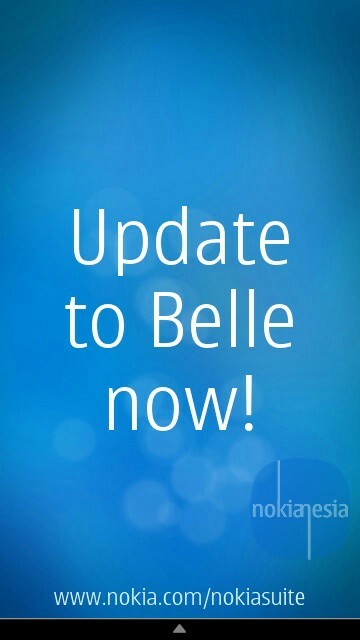 The app highlights all the new improvements that come with Belle, and presents the easy steps needed to update."